The car gave problems from the start causing much distress to the buyer. Used car dealers mostly go scot free, in cases where they sell faulty cars. When a customer comes back to them with problems with the car that is sold; their usual line of defence – it was a used car, and you knew the risks. We cannot help you, if you got a defective piece. Some cars are defective, how are we supposed to know, and so on. Excuses are innumerable. But not anymore. The District Consumer Disputes Redresal Forum (DCDRF) has issued a notice to car dealer Best Motors Pvt. Ltd, in Kappalur, Madhurai. According to a complaint filed by petitioner N Sudha of Madhurai, she was sold a defective car which had been used for three years prior to her purchasing the vehicle. 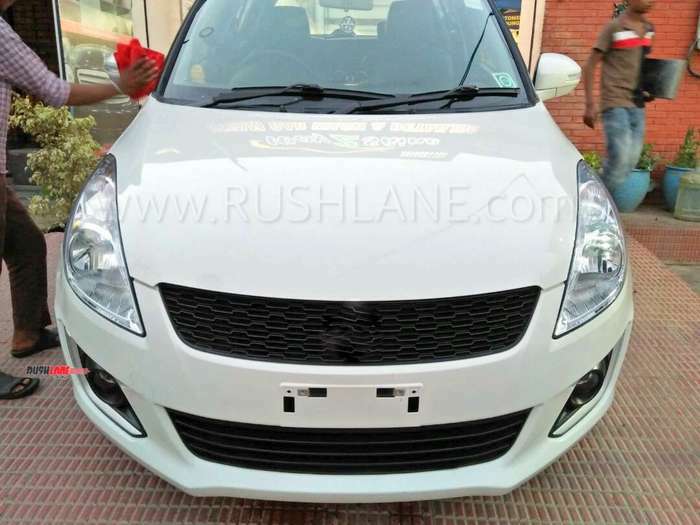 This hatchback was purchased at a cost of Rs.3.4 lakhs in 2013, but a technical defect soon came to the fore within a few days of purchase. The car also suffered from a breakdown at the Thirumangalam toll gate after which the buyer had to contact the dealer and get the vehicle towed to the company. This saw the dealership retain the vehicle for a number of months on some pretext or the other. Repeated contacts failed to get N Sudha any respite either in the form of the vehicle being repaired and returned or in the dealership returning the sale amount of Rs.3.4 lakhs. Some even suggested to sell the car. But the owner wanted to teach the dealer a lesson. This left N Sudha with no other recourse than to approach the courts. A complaint was filed with the DCDRF and the dealer neither responded to the petition nor filed any counter claim before the forum. This showed that the dealer had indeed sold off a used car to the buyer which was beyond repair and hence the verdict was passed that Best Motors Pvt. Ltd. should pay the complainant a sum of Rs.3.40 lakhs as cost of the defective car sold along with Rs.55,000 for mental agony caused to the buyer. This is not the first and certainly not the last case of dealerships selling used and defective vehicles to hapless buyers. There is another story of UP resident Viney Sagar Sahgal who had purchased a Skoda Superb in 2005 for Rs.22.98 lakhs. 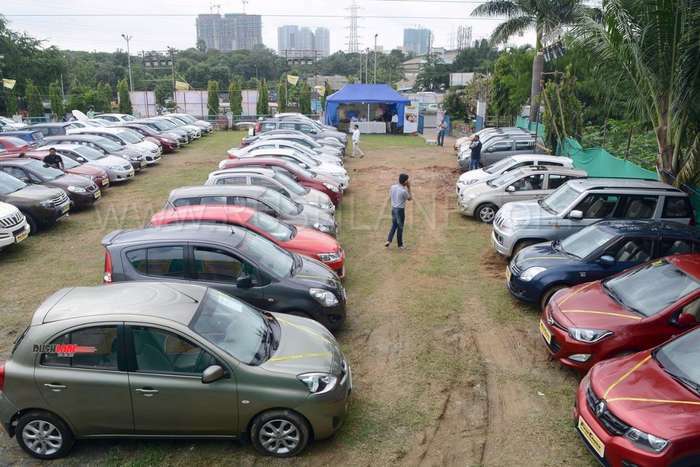 The car gave problems from the day it was purchased making as many as 33 trips to the service station for repairs which cost the buyer an additional Rs.1.65 lakhs. The Delhi State Consumer Commission also ordered Skoda India Pvt. Ltd to pay compensation to the tune of Rs.20.17 lakhs in addition to Rs.2.5 lakhs as fine for selling him a defective car.